Bridal Dream Hawaii - Wedding Blog: Having a Blast! Rev. 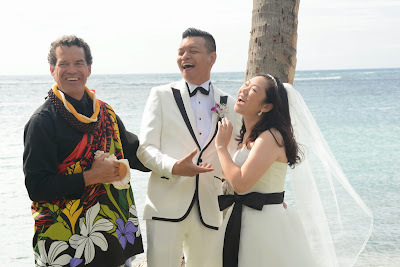 Kimo has a good laugh with the Bride & Groom.